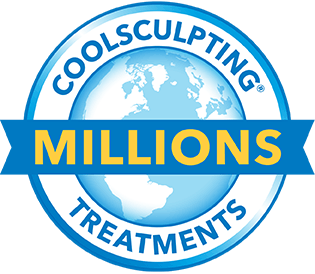 CoolSculpting is an amazing technology that uses controlled cooling to freeze your fat cells. Once treated fat cells are frozen, the body naturally processes the fat and eliminates these dead cells. The CoolSculpting fat-freezing procedure is the only FDA and TGA Approved non-surgical fat-reduction treatment that uses controlled cooling to eliminate stubborn fat that resists all efforts through diet and exercise. The results are proven, noticeable, and lasting—so you’ll look great from every angle. 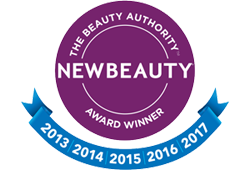 The CoolSculpting procedure was recently awarded the NewBeauty Award for Flight Fat in a Flash! The media has been saying great things about the non-invasive CoolSculpting procedure. Spoiler alert! The treatment has been getting rave reviews. Thousands of specialists have undergone in-depth training and certification to ensure your safety. CoolSculpting treatments are performed only in a surgery under the supervision of a licensed professional to guarantee the highest standards of care. Cosmedispa skin care clinic is based at Oxenford on the Gold Coast providing non surgical cosmetic procedures and laser treatment. We are a non surgical cosmetic clinic and offer Laser Skin Rejuvenation, Anti Ageing injectables, Advanced Skin Needling, Chemical Peels, IPL for Permanent Hair Reduction or Skin Rejuvenationredness and pigmentation and Microdermabrasion. We also provide Facials, Eyelash Tinting and more!